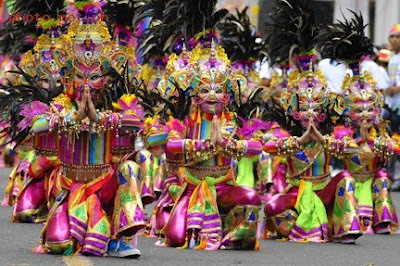 In just a few months, the world renowned MassKara Festival will once again take place on October 1 – 19, 2009. So, if you are up for some “sinadya,” why not come over and visit us here at the City of Smiles! – Countdown to Charter Day, NGC Main Stage, With satellite stages in Lacson St. and Araneta St.
mommy, i copied this ha. need this for my mag. and maybe i will post in my blog, too. thanks! 😀 will link up.